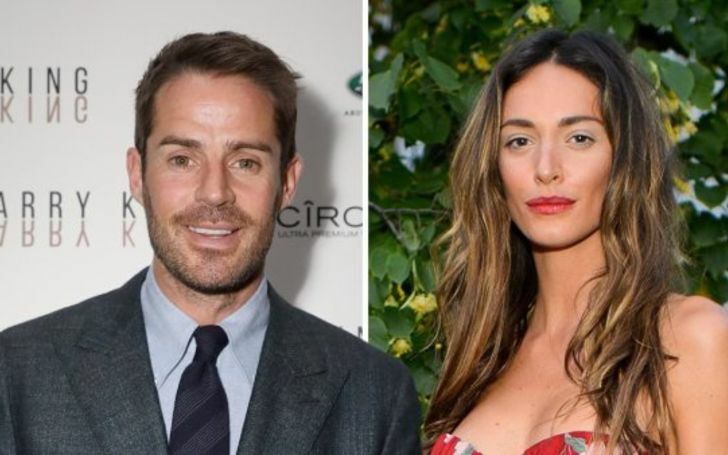 The former Liverpool forward Jamie Redknapp is back into the dating zone! Looks like after divorcing his wife Louise Redknapp in 2017, retired English Football player Jamie Redknapp has finally decided to move on. Yes, you heard it right, the star forward is apparently dating a British model who goes by the named Lizzie Bowden. Though he himself hasn't announced his dating with Lizzie tabloids suggest they are really dating. The news of them dating first came out after he and the model were seen stepping out of Annabel's in Mayfair on Saturday Night. At first, the identity of the mystery woman he stepped out with was behind closed doors. Later, the woman turned out to be Lizzie. 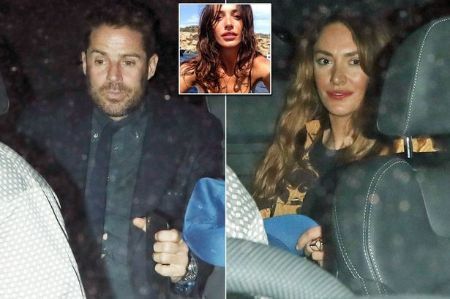 Jamie Redknapp and his girlfriend Lizzie Bowden during their night out. That day Jamie, 45, got into his car along with her as they partied all night at a private member's club. For those of you who don't know, Lizzie has had quite many flings with several high profile celebrities including Ronnie Woods' son Tyrone in 2016 and Dan Macmillan, who is the great-grandson of former British Prime Minister Harold Macmillan. She is also the mother of one five-year-old daughter from her previous relationship. As for Jamie, he was in a marital relationship with his wife, Louise Redknapp from 1998 to 2017. His wife is more famous for being a member of R&B girl band, Eternal. The couple shares two children, Beau Henry Redknapp, 10, and Charles William Redknapp, 14. The duo called it quits in 2016 and finalized their divorce next year in 2017.